At Baudry Therapy Center, we treat people, not problems! 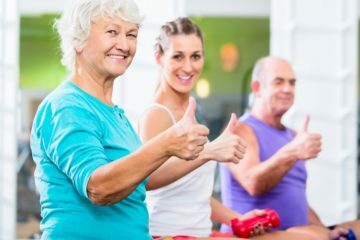 Our physical therapists provide the highest quality of patient care using the latest innovative techniques in a way that inspires optimal recovery and paves the path for physical health and wellness. Baudry Therapy Center offers state-of-the-art physical therapy and rehabilitation care for a wide range of injuries and conditions. Our physical therapy services, customized for each patient, are designed to quickly reduce pain, restore function and get you back to doing the things you love.